Worldwide LIVE stream option available - prepare from your home! This 1 day course provides focused preparation for the Inductiona and refresher (I&R) MCQ Assessment - we can help you boost your scores for both papers! This is the MOST COMPREHENSIVE I&R MCQ assessment preparation course available, with over 4.5 hours teaching on the Professional Dilemma paper (Situational Judgement Test questions). The course covers key theory and skills needed to pass both parts of the MCQ assessment with good scores, as well as providing you the chance to sit mini mock exams for both the Clinical Problem Solving paper and the Professional Dilemma Paper (Situational Judgement Test questions). Feedback and explanations will be provided for both mini mock exams. Whether you are resitting, or preparing for your 1st attempt and aiming for a top band so you can skip the simulated surgery, this course will help you boost your scores. The mini mocks will be done under timed conditions, with questions shown on screen in exam format, to give you a feel for the real exam. The course covers: Clinical Problem Solving paper - types and level of questions, practice questions, reading lists, understanding keywords in the exam. Mini mock exam with feedback. Professional Dilemma / Situational Judgement Test paper - introduction to Situational Judgement, how to rank scenarios, sample questions, practice questions. Mini mock exam with feedback. 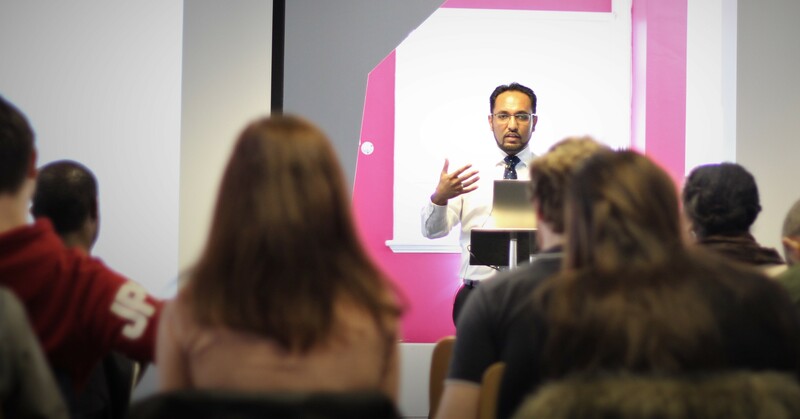 The Course Director and main speaker is Dr Mahibur Rahman, an expert in the GP Recruitment process. He is a GP and Consultant in Medical Education, and has written and taught extensively on Getting into GP Training. He is the author of several books and articles on GP ST Entry, including the first article on Situational Judgement Tests for GP Recruitment (BMJ Careers 2007). This course is suitable for anyone preparing for the MCQ Assessment / Learning needs assessment as part of the Induction & Refresher Scheme. Whether you are a GP returner after being abroad or having a career break, or a GP new to the UK system - we can help you succeed!